This time, I want to list some jQuery plugins that work with images or manipulate images some how. I didn’t consider scripts for slide shows or image viewer. Which is the best lightbox clone for jQuery ? Image reflection is a common technique that designers use for a visual appeal. 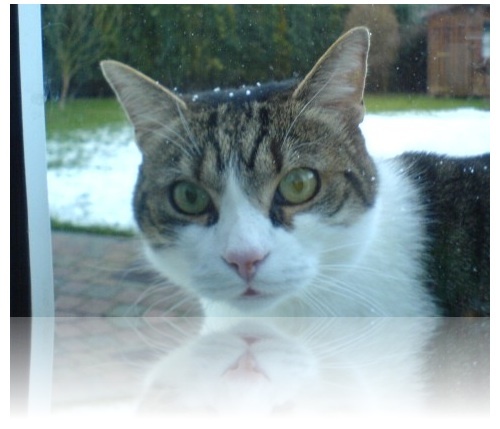 This jQuery plugin can create the reflection automatically for images. It is very light & faster because it uses the Canvas object in supported browsers and DirectX filters in Internet Explorer. It is a good script to zoom into some part of an image. The idea is to use two images. 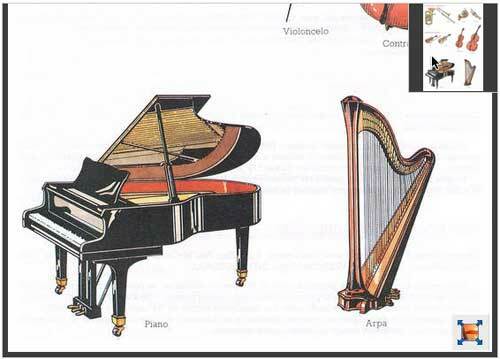 A smaller image which shows initially and a high resolution copy of that image which will be shown (part of the image corresponding to the mouse position). This script is useful if we need to show a high resolution image in a a small area. Using this script, user can pan around the images using a small thumbnail view (like google map). It can be used to draw a selection inside an image. Then this data can be used to crop that image in server side. 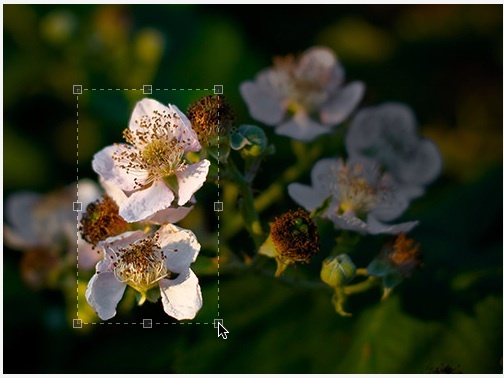 A very good interface that matches to professional image cropping applications. Probably it is useful in a CMS or for web based image manipulation. This script also serves the same purpose as JCrop but with some more customization options. Lots of examples provided. 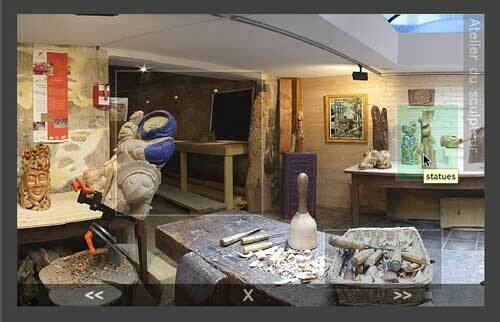 This script creates a 360 degree panoramic view of any objects using an array of images. The script is simple to use. 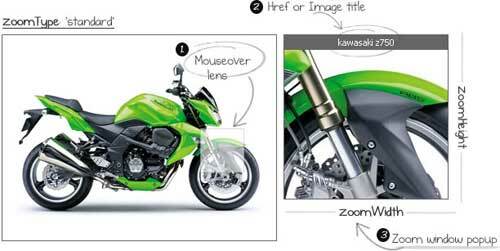 Shoot the photos of the object in all possible angles and give it as an array to the script. The image preloader will load all images. Can be activated in mouse move or click. It can create a spherical panorama from given images. 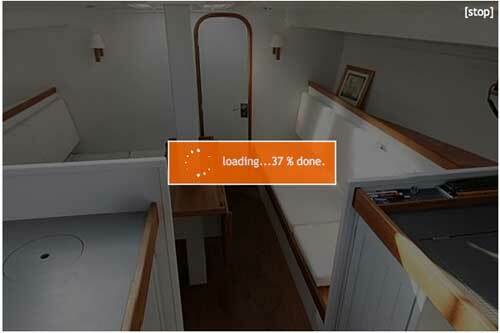 It will need a lot of images and those are handled well using a good loading animation. All the process are explained well in their site (It is in French, I have given a google translated link). This is a good script for creating panoramic views with hot spots. The animation is good and there are controls which pops up on mouse over to control the direction or pause. We only need to give the image and the hotspots can be given using image maps. It is a jQuery plugin that sets a division to rotate between images as if they were on the faces of a cube. The image cube functionality can easily be added to a division with appropriate default settings. It then displays the images contained within the targetted division in a cycle every two seconds. 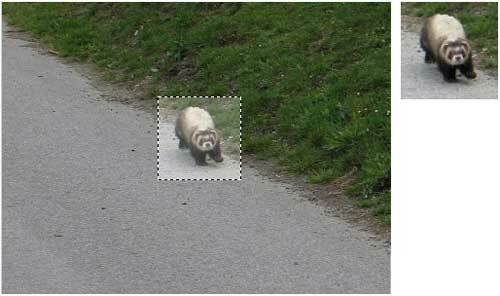 A random rotation is chosen each time to move to the next image. Highlights and shadows are used to enhance the 3D effect. 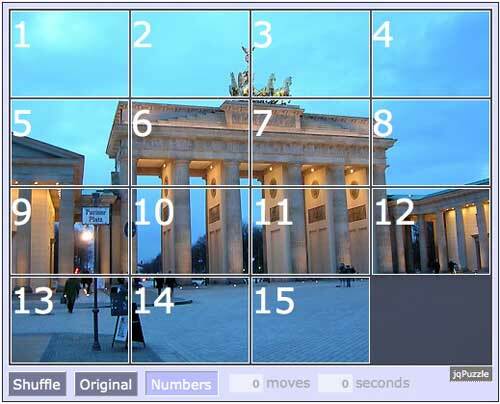 jqPuzzle lets you easily create sliding puzzles for your web page. 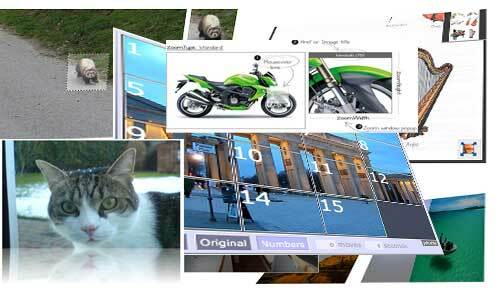 Select an image, put it in your page, and add some magic – jqPuzzle will automagically turn it into a full-blown sliding puzzle! If you want, you can highly customize and style your sliding puzzle according to your needs. The interface is available in several languages, and you can add your own texts on the fly.